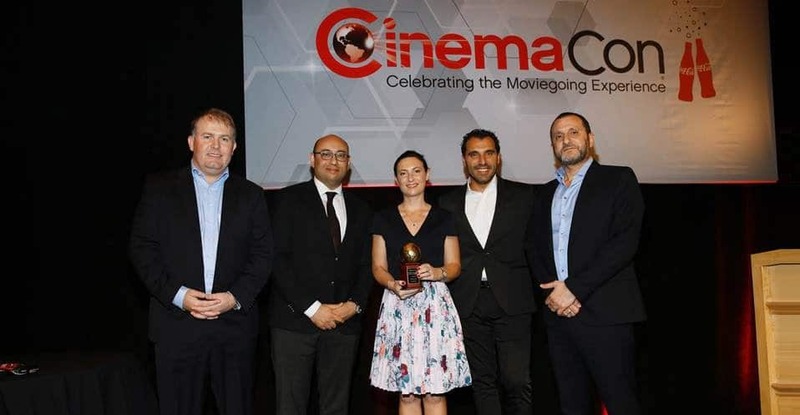 Majid Al Futtaim Cinemas, owner of the VOX Cinemas brand of cinemas in the Middle East, have received the “Global Achievement Award in Exhibition”. VOX Cinemas first cinema launch was in Ajman City Centre in 1999. 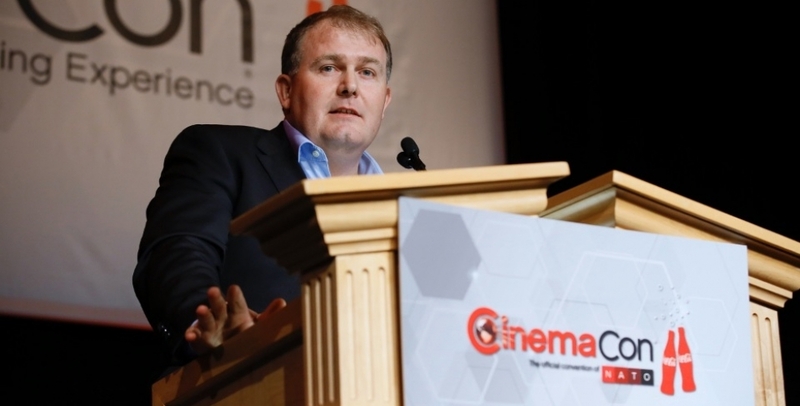 Since then, they now have 29 cinema complexes across the UAE, including Lebanon, Oman, Bahrain, Egypt and Qatar and have rapidly grown to become the largest cinema exhibitor in the Middle East. Posting a 218% increase in box office admissions from 2010 including a 28% jump in 2016 followed by a 278% increase in revenue from 2010 including a 24% jump in 2016, VOX Cinemas forges ahead, going from strength to strength. In line with their achievements, VOX cinemas are set to expand to operate 600 screens across 50 locations in the region by 2020. 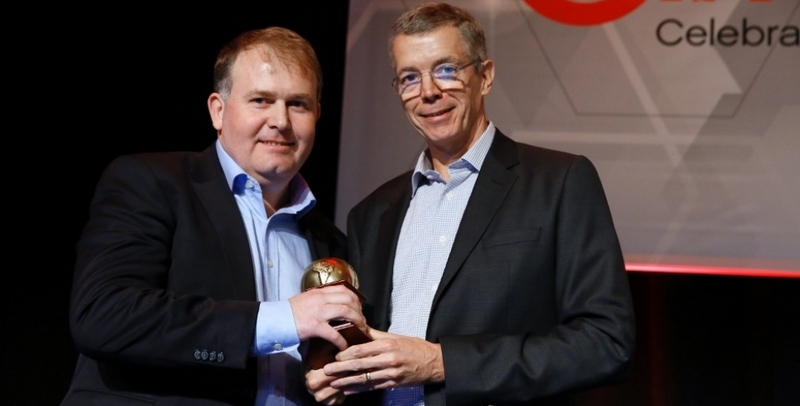 Can Factory would like to congratulate our partners in such a fantastic achievement. Its been a wonderful journey working with the VOX team over the past two years and we look forward to continued success and assisting VOX in delivering world-class cinema offerings that VOX continue to provide to their customers.